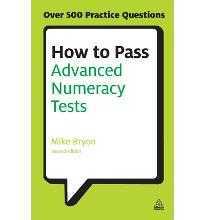 By testing expert Mike Bryon, How to Pass Advanced Numeracy Tests provides a wealth of practice questions and detailed explanations to boost your ability in a range of numeracy assessment tests. 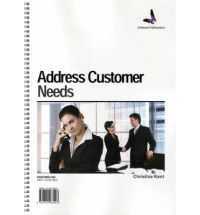 With over 500 practice questions and four realistic tests, it is ideal for graduate and management level candidates who want to revise the basics and progress to more difficult questions. Sections on quantitative reasoning, data interpretation and business judgement offer realistic practice to help you rise to the challenge and beat the competition.